Home / Manic Mondays! • Pretty In Pinky / Manic Monday! Pinky Becomes One Of Charlie’s Angels After Meeting Cheryl Ladd! Selfie Goodness! Manic Monday! Pinky Becomes One Of Charlie’s Angels After Meeting Cheryl Ladd! Selfie Goodness! How can you not love Charlie’s Angels? It’s one of the most iconic television shows in history. Pinky was lucky enough to meet one of the stars of the series, Cheryl Ladd! How cool is that? Hello, my lovelies. Pinky Lovejoy-Coogan here pretty wiped out from an eventful weekend spent at the Vulture Festival. 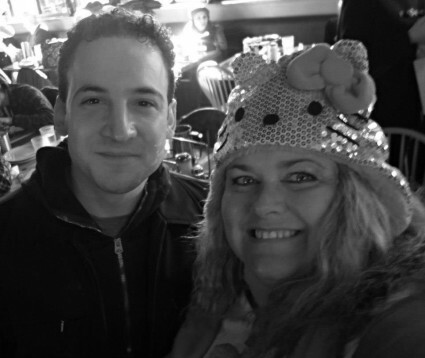 Before I start today I wanted to give a shout out to MTF reader Mike who I met in line during the festival. Thanks for reading! With Thanksgiving rapidly approaching this week, I think it’s important for us to be grateful – for our lives, our homes, our families, and all the things we love. I’m especially grateful for this hobby and all of the interesting and amazing people I’m able to meet while out having fun (well, most of the time). 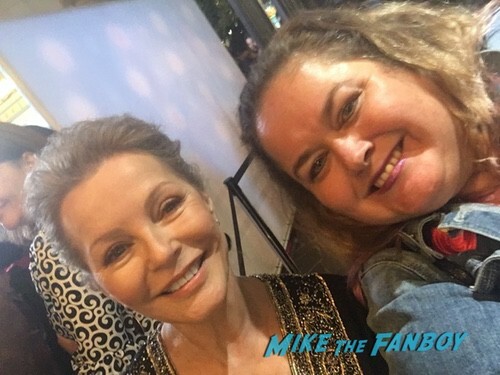 This week I had the pleasure of meeting one of Charlie’s Angels – Cheryl Ladd! Actually, it was my second time seeing her, as I once waited on her in a restaurant in Morro Bay, California (but that was a lifetime ago). Cheryl was out to promote the holiday movies that will be on Lifetime and she was lovely to everyone there. I was so excited to get a picture with her! I wish I’d had more time to get one on my camera instead of just my phone, but I’ll take what I can get! 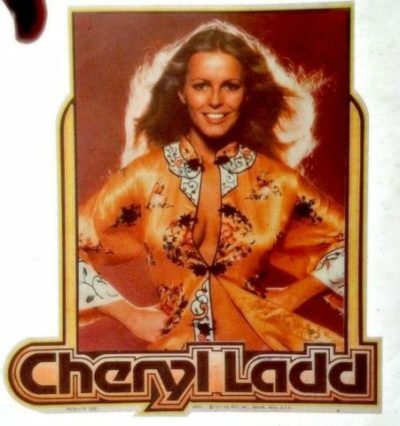 Cheryl Ladd was such a legend growing up! I’m stoked! Thanks, Cheryl, for being so great! 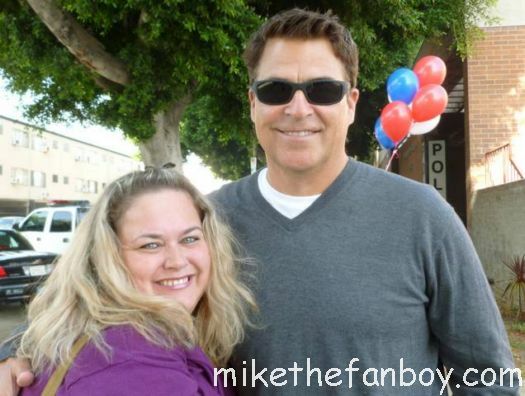 Pretty In Pinky: Randomly Running Into Married…With Children, Happy Days, Love Boat, Hope and Faith Star Ted McGinley! Oh, and Revenge Of The Nerds! Fanboy Fail Fridays! 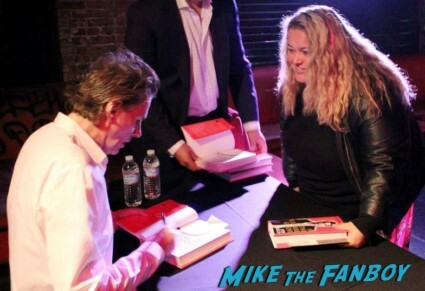 Pinky Gets Her Little Duran Duran Heart Broken After Attending The John Taylor Book Signing! Doh! Manic Monday! Pinky Meets Free Willy Star Jason James Richter! The Neverending Story! And More!